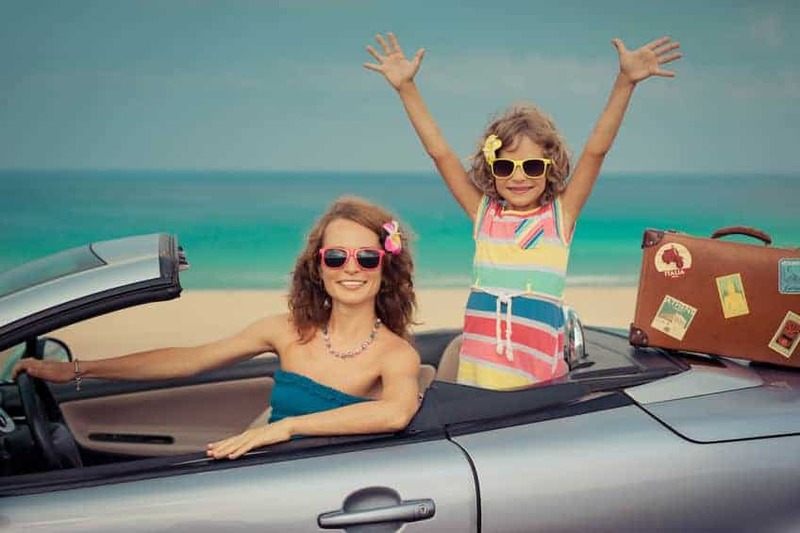 Whether you have a long drive to get to your vacation destination, or if the drive is the vacation, road trips can often be tedious with younger children. Here are a few ways to make your time in the car more enjoyable when you are traveling with little ones. Over the Seat Organizers – These are great to hang on the back of the seat in front of each child. Pack them with snacks, no-spill sippy cups, coloring books and crayons, headphones and other electronics to help keep your children happy on the road. Tall Narrow Food Container with Lid – These make great in-car garbage cans! Keeping your vehicle tidy will help improve everyone’s mood immensely, and these are great for that! Travel Cooler – These are ideal to keep drinks and perishable snacks cold on your trip and easily accessible for your children. Car Seat Tray – Give your children a surface to color and play on that is easy to move out of the way when they want to nap or are no longer using it. Make sure to have plenty of supplies to keep your children comfortable. 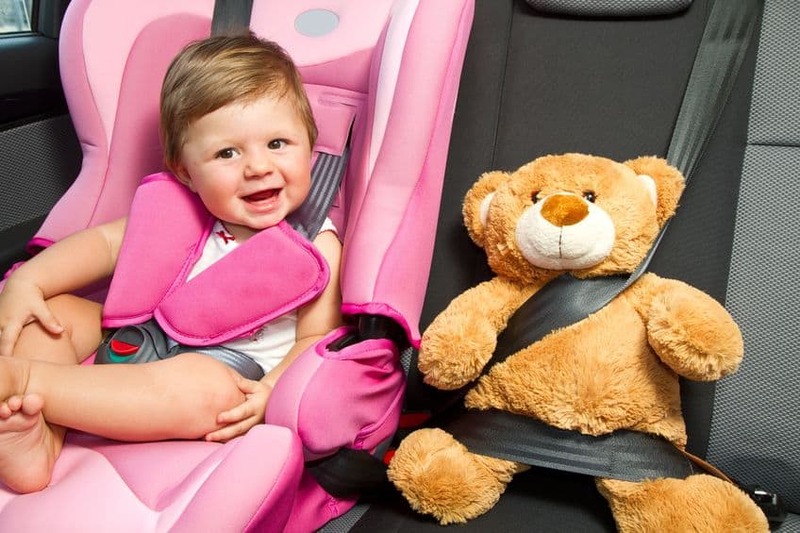 Boppy pillows are excellent for children to use to rest their heads without laying in a way that makes their seat belts ineffective and unsafe. Keep small blankets available to keep children warm and cozy. If your child has a favorite stuffed toy, make sure to have it on hand for back seat snuggles. 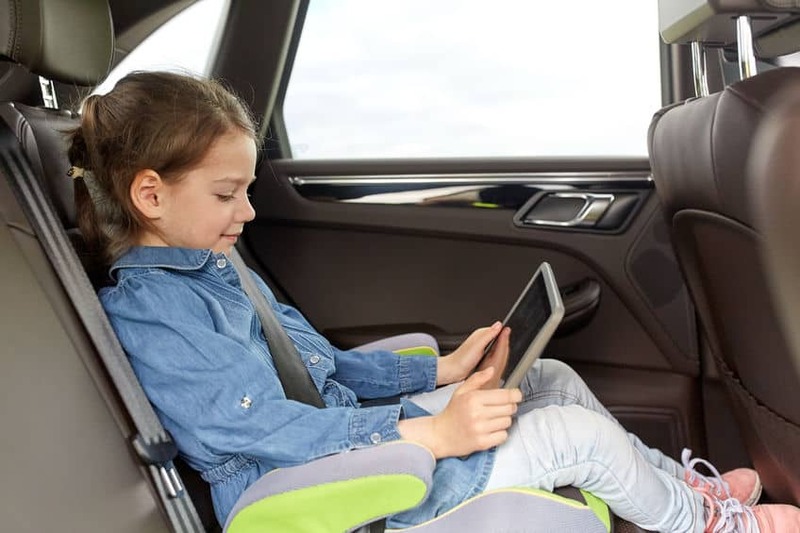 Creating a comfortable environment for your children on road trips will help keep them happy and will promote on-road naps to keep them rested and in a good mood. Make sure to have chargers on hand to keep electronic devices ready to use. Make sure that you have a vehicle compatible charging device as well. If you have more devices than places to plug them in, try one of these multi-port converters to give you more charging capacity. Also, make sure to have headphones for each child on hand. If you have multiple children sharing one device, grab one of these inexpensive headphone splitters to allow them to use the same device to watch a movie or play a game together. Create lots of fun and entertaining experiences along the way. If you aren’t on a time restraint to make it to your destination, plan ahead to make a few fun stops. Not only will it allow your children to experience more culture as they visit various parts of the country, it will also give them a nice break from being on the road. Make sure to pack fun travel games, toys, coloring books, and more to give your children something to do to stay occupied. Especially with younger children, having a variety of entertainment will keep them from feeling bored and restless. It can be most challenging when traveling with infants on road trips. Make sure to keep a diaper bag near by packed with snacks, bottles, and small toys for infant children. If your baby is formula fed, keep bottles with pre-measured formula powder on hand and bottles of water to be able to easily mix formula on the road. For breastfed babies, make sure to feed your child at each stop or make special stops when your little one is especially fussy. It is a good idea to keep a seat beside your infant clear if possible and if you are traveling with two adults. Oftentimes, a fussy baby can be soothed if one of their parents or other adult sits beside them to interact with them and help soothe them to sleep. 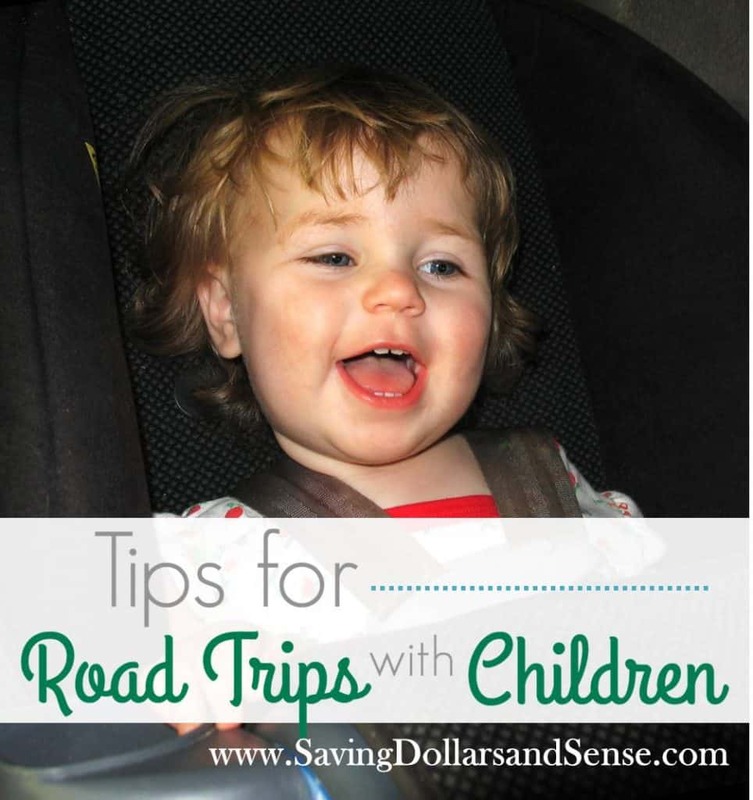 Road trips can be such a fun and inexpensive way to travel and vacation with your family. And even if you have small children, the drive can be incredibly pleasant with a little planning ahead. What are some of the ways you keep your kiddos happy in the car?